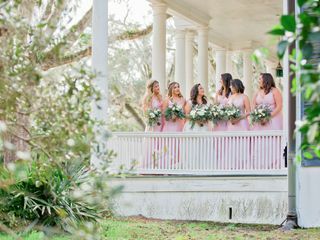 A bridal shop in Jacksonville, Florida, Bella Bridesmaids offers a large collection of bridesmaid dresses to those in the Jacksonville area and beyond. 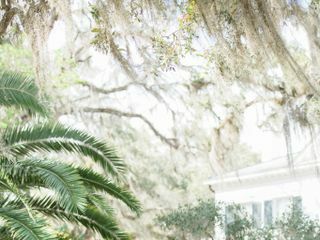 Founded in 2010, the company's team of professional stylists—known as Bella Stylists—are on-hand to help with each step of your dress-picking experience. 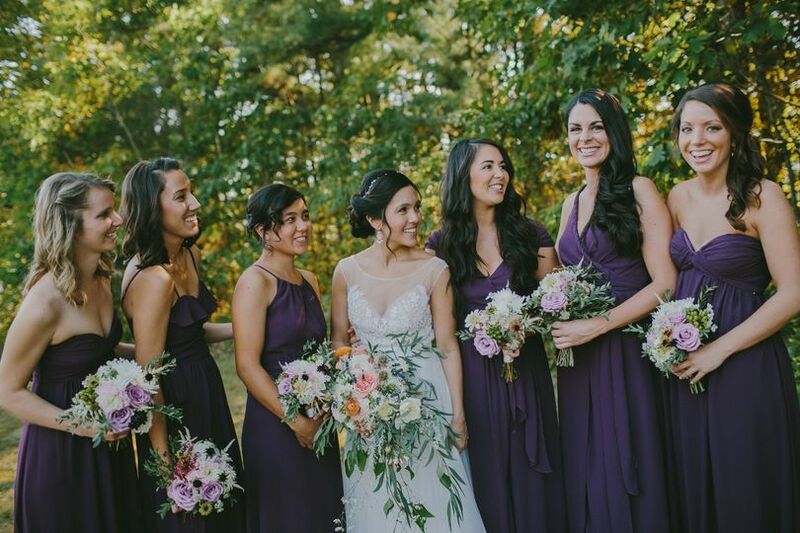 With hundreds of dresses to choose from, Bella Bridesmaids is the perfect choice, no matter your personal style! Such a great experience! 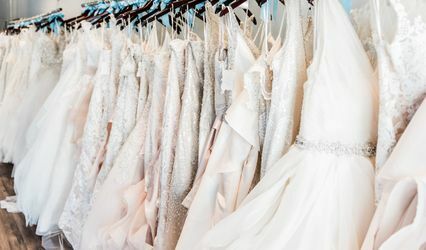 As a bride, it's overwhelming to sort through all the options! 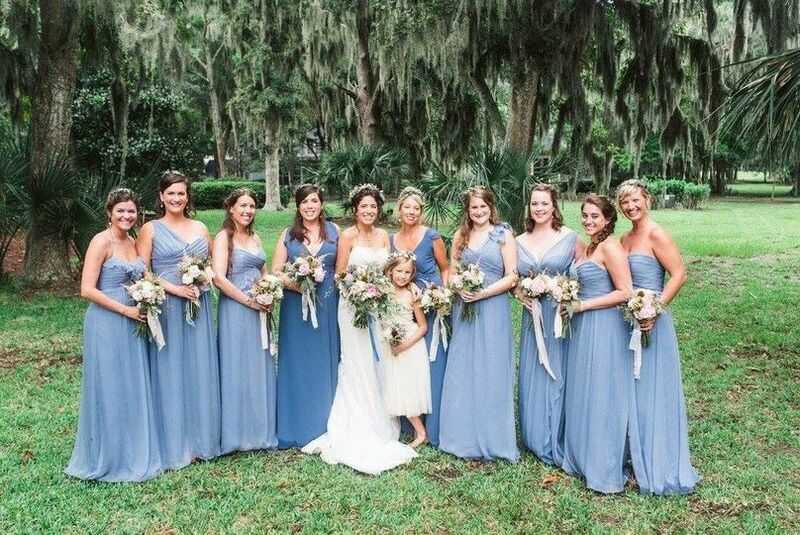 Bella Bridesmaids Jacksonville made it so seamless and painless for not only me, but all my bridesmaids! 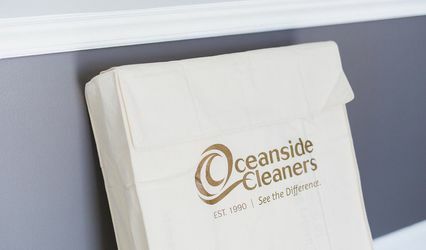 From color and fabric samples, to the ease of the online showroom and ordering, to the professionalism shown when recommending time frames - everything was fantastic! 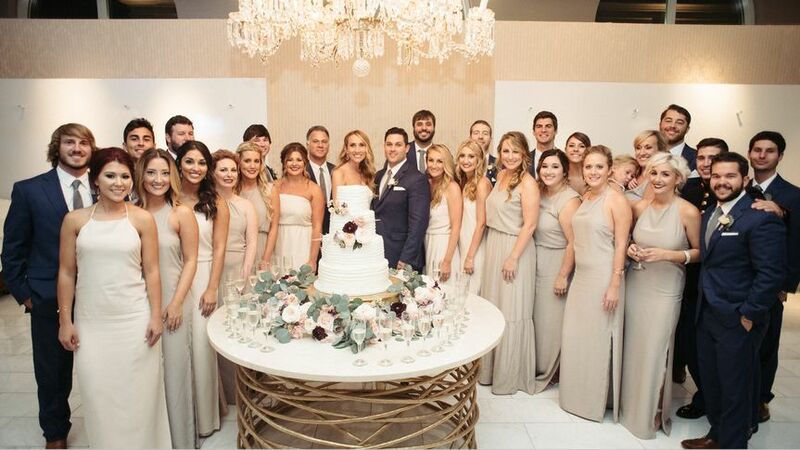 Thank YOU Bella Bridesmaids Jacksonville for making our experience so wonderful! Absolutely love this boutique! 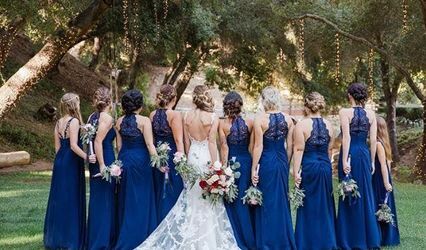 They have a large selection of gowns in all different colors and styles and had no problem accommodating the different sizes and shapes of the wedding party. The owner Hannah was attentive and very educated about all of the designers and the dresses fit and sizing which made the overall ordering process so simple. Our group consisted of mostly out of towners and she was able to walk each of us through our measurements over the phone which made for a seamless ordering process. 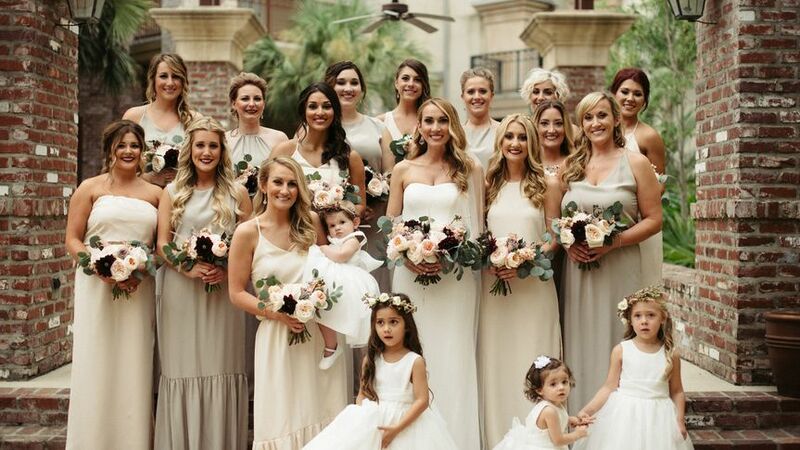 I would 100 percent recommend Bella Jax for any bride or their maids! Kaley and Ashley both are AMAZING!! Kaley was so sweet, hard working, and patient. 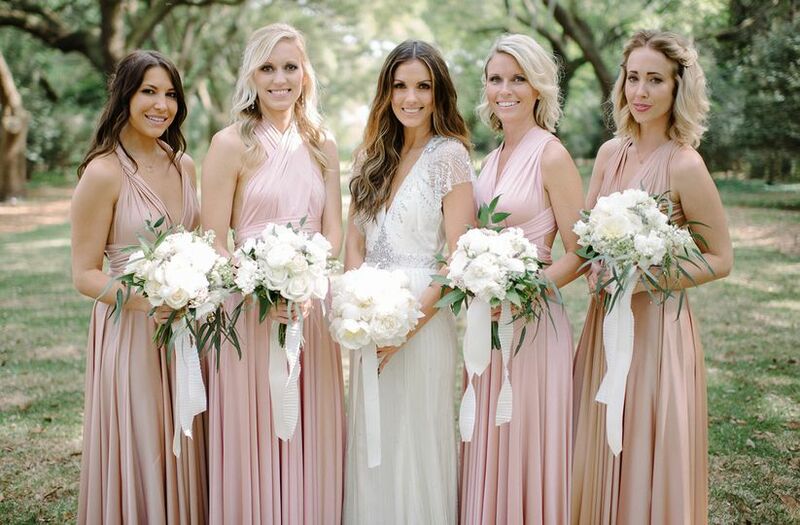 Their is no doubt that she has such a passion for helping brides and bridesmaids pick out their dream dresses. 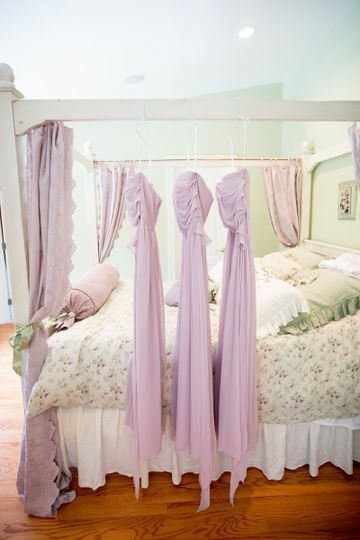 I would recommend Bella Bridesmaids to anybody! The girls there are great, the gowns are out of this world beautiful and the owner Ashley will accommodate you and your dress preferences to make sure every need is met! They are the best! THANK YOU! Thank you so much for such sweet comments and the amazing review!! 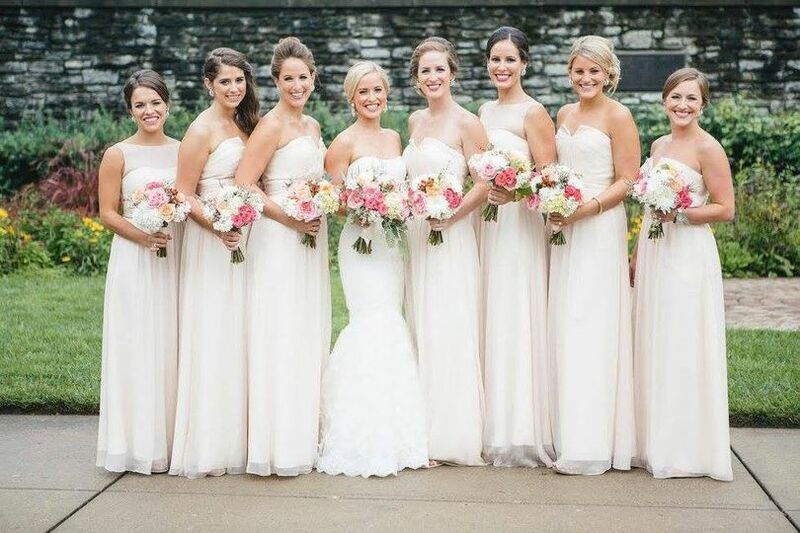 We are so glad you found dresses you love!